The holiday season is upon us and the holiday gift shopping is starting to get into full gear. Looking for last minute gift ideas? 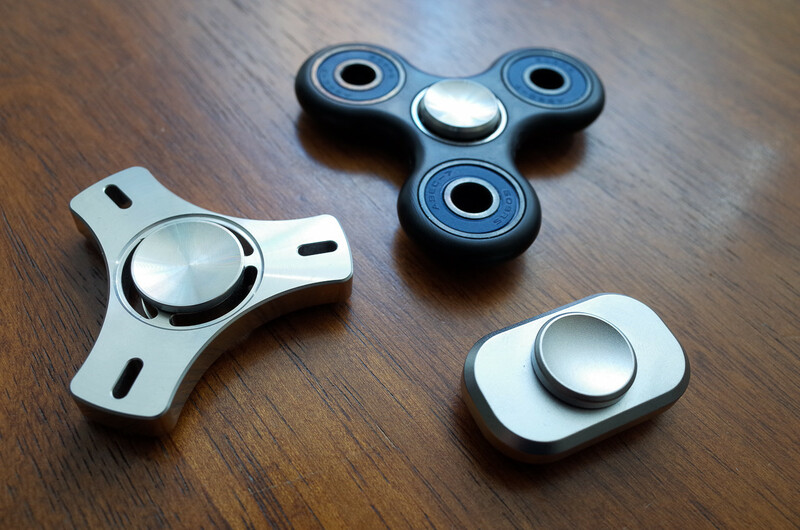 Picking the best gifts can be difficult this time of the year so we put up this list of affordable gift ideas. 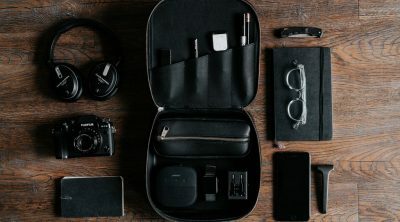 Here are some of the best EDC gifts under $20 that you can get for your family, friends, coworkers or anyone else in your shopping list. Save yourself some time and headache by checking out our list of the best EDC gifts under $20. Olight I3T is a small and compact flashlight powered by a single AAA battery. It has three modes and uses a Philips LUXEON TX LED that provides a maximum output of 180 lumens with a runtime of 21 minutes and a throw of 60 meters. The low mode is just 5 lumens with a maximum runtime of 16 hours. Flashlight body is made from aluminum alloy with double-helix knurling for improved grip. This is a tail clicky operated flashlight and the tail switch turns the light on and off and changes modes. There is no memory so it always defaults to low mode when switched on. The light comes with an S-style removable pocket clip so reversible carry is possible without removing the clip. Olight I1R EOS is a very capable flashlight despite its small profile. This tiny rechargeable keychain light outputs up to 130 lumens using a high-performance Philips LUXEON TX LED. It features durable aluminum alloy construction and can be charged using a built-in Micro-USB port. There are two modes and a simple twist operation operates the light and changes modes. The lowest mode outputs 5 lumens with a runtime of up to 7 hours. Olight I1R EOS is an ideal compact flashlight for your keychain. It is simple to use, lightweight, rechargeable, and has a high output with two modes which makes it simple to use. Modern Carry Wallet sleeve is a minimalist wallet or card sleeve. Constructed from a single piece of premium leather, it is capable of carrying from 2 to 8 cards and some cash. The wallet has a slim and thin profile which prevents pocket bulge. Accessing the cards is as simple as pushing the bottom of the wallet. This simple, minimalist wallet would make a great gift. Gerber Dime is an impressive mini multi-tool that packs a lot of functions in a compact size. It features 12 useful tools which includes pliers, tweezers, bottle opener, scissors, screw drivers, wire cutters, file, fine edge blade, package opener, to name a few. Gerber Dime is a must have lightweight, micro multi-tool that fits perfectly in your pockets. 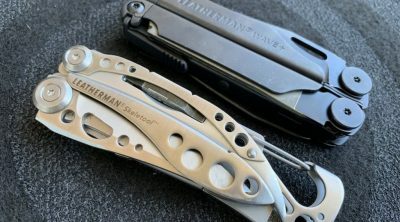 Gerber EAB Lite is a nifty little folding utility pocket knife. This is a thin and lightweight pocket utility knife that uses disposable utility blades. Utility blades are easily replaced so you will always have a sharp cutting tool handy for everyday use. The stainless steel body is only under 3 oz, and the liner lock keeps the blade secure when open for safe use. 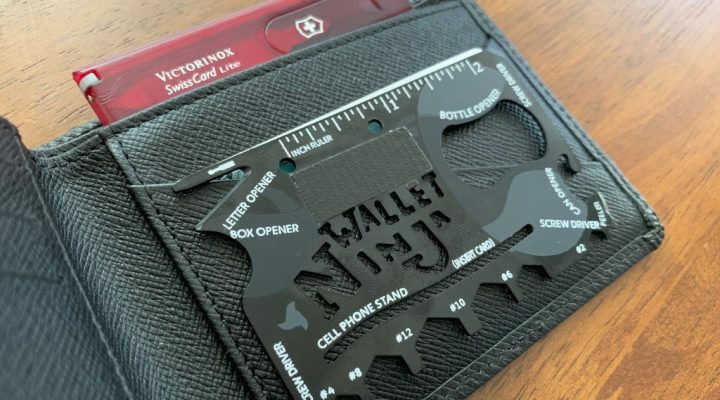 It also has a pocket clip for attaching the tool to your pockets, which can be used as a money clip . Swiss+Tech Micro-Max 19-in-1 is an interesting little multi-tool that is an ideal keychain companion. This small multi-tool has 19 tools neatly packaged in a small profile. 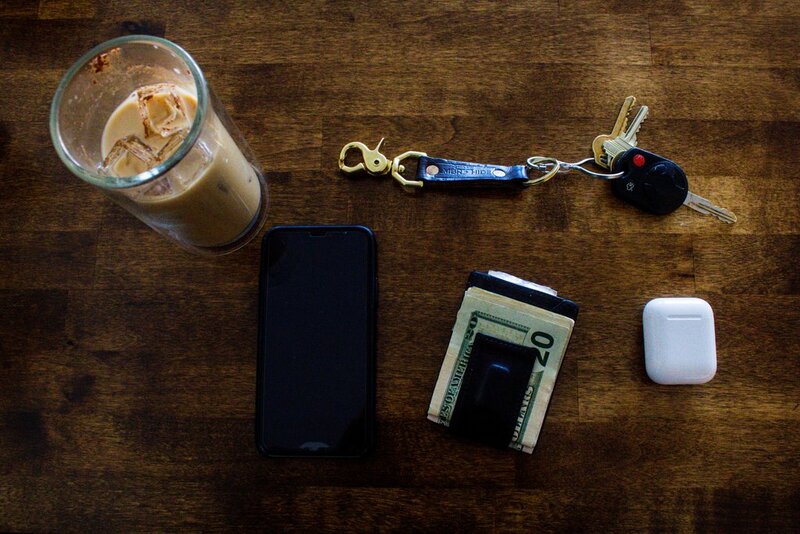 The unique quick release mechanism neatly keeps all the tools in place and allows it to be attached to a keychain. It includes two hex wrenches, flat and Philips screwdrivers in different sizes, pliers, bottle opener, wire stripper, crimper, and cutter, nail file, hand drill, ruler and extensions. 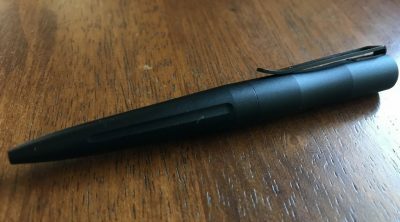 This is a very versatile tool that can be used for outdoors, camping, hiking, and makes a great gift. 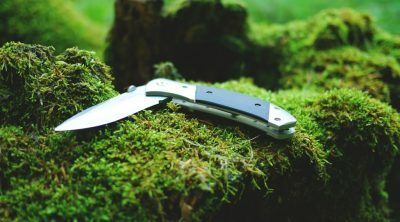 If you are looking for a tough, bare-bones, and affordable knife, check out Kershaw Filter. This knife is made from stainless steel and has a machined look with the black oxide finish of the handle and blade. The 4Cr14 blade steel has a modified drop point profile. Dual thumb studs or flipper tab easily opens the blade. The SpeedSafe assisted opening mechanism then helps with smooth blade deployment. The deep carry pocket clip keeps the knife secure and offers a discreet way of carry. 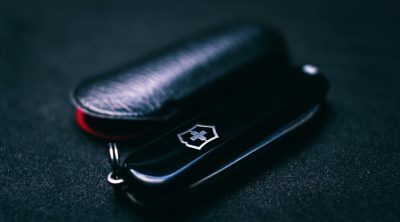 Victorinox SD Classic is an all-around tool that is small in size, functional, and very handy to have in your keychain. It features 7 essential tools that are useful in everyday life. From personal grooming, to opening packages, letters, or other small tasks. The knife, tweezers, toothpick, nail file, scissors, small blade, and screwdriver do come in handy. It comes in various colors and handle materials to suit someone’s style. Swiss+Tech Mega-Max is a folding multi-tool that keeps a variety of drivers in one compact package. It has 7 hex drivers, 2 screw drivers, 2 wrenches, and a T25 star driver. It also includes a flashlight, nail puller, and pry bar. The heavy duty stainless steel construction makes this tool rugged and durable with the folding design conveniently houses all the tools in one compact package. This makes it a perfect tool to keep in your toolbox, bag, or car. Mossy Oak Folding Knife is a compact folding knife that uses a standard utility blade. It features a secure framelock design to lock the knife open when in use. It also has a quick change mechanism that makes it simple and easy to replace used utility blades. 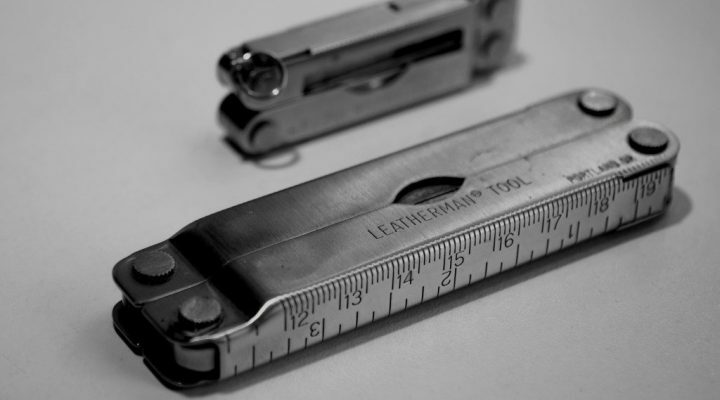 The slim design also has a pocket clip which makes it easy to keep the tool clipped in your pockets. Gerber GDC Zip Blade allows you to always have a small blade readily available. The small under one-inch blade (0.68″) is perfect for opening boxes or packages, strip wire, or cut cardboard. 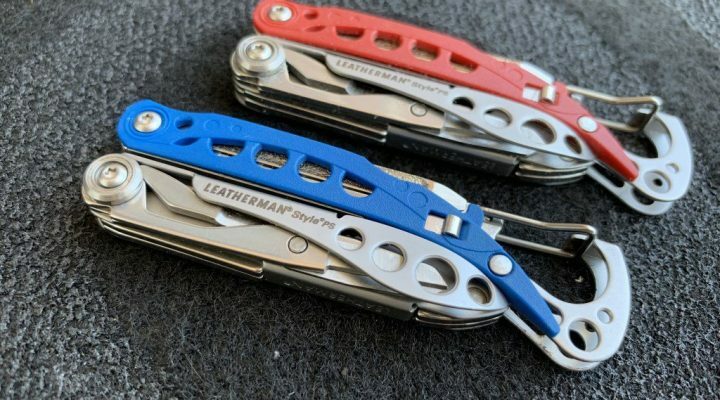 It features a small built in fob that you can loop in a zipper or bag, and the quick release clip makes it easy to remove the tool with one hand. The frame lock keeps the blade secure when in use. Designed by Dmitry Sinkevich, Kershaw Pub is a small multi-purpose knife which sports an 8Cr13MoV blade with stonewashed finish and a hard anodized aluminum handle. Attaching this little knife to a keychain or a belt loop is possible using the specially designed carabiner. It also has a bottle opener and a flat screwdriver which adds to its versatility. If you need a handy tool that will work as a backup blade, this is a good choice to get. Schrade SCHF57 is a full tang fixed blade knife with a 65Mn high carbon steel drop point blade. The blade is extremely sharp out of the box and being high carbon, it is tough and wear resistant. It has G10 handle slabs with nice texturing for comfort and grip. The knife comes with a thermoplastic belt sheath that allows different carry positions. Schrade SCHF57 is a compact knife with a 2.63″ blade which makes it an easy to carry fixed blade knife.